Amazon has plans to drop off packages directly into shoppers’ homes. 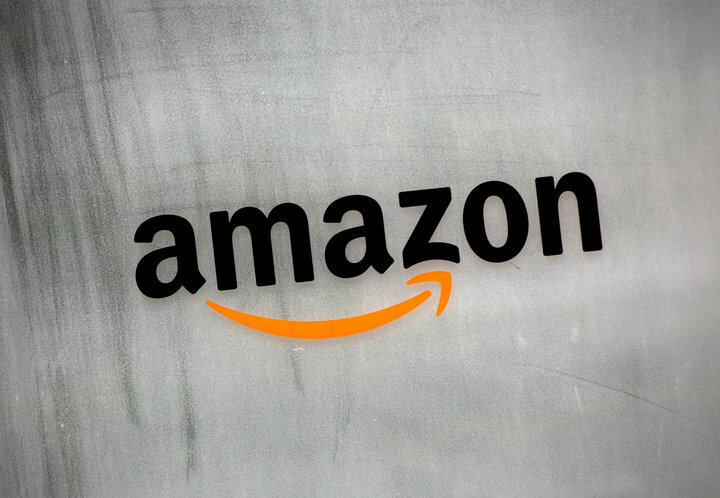 The move, in the works for more than a year, may help Amazon capture sales from shoppers who could not make it home to receive an order in person, and did not want the package stolen from their doorstep. It also signals Amazon’s ambitions in the growing market for home security devices, where Alphabet Inc’s Nest Labs competes. Members of Amazon’s Prime shopping club can pay $249.99 and up for a cloud-controlled camera and lock that the company offers to install. Delivery associates are told to ring a doorbell or knock when they arrive at someone’s house. If no one greets them, they press ‘unlock’ in a mobile app, and Amazon checks its systems in an instant to make sure the right associate and package are present. Wal-Mart Stores, Amazon’s biggest retail rival, has similar plans. It said last month it would test delivering grocery items “straight into your fridge” with August Home, a smart lock business that Assa Abloy, AB said it will acquire.